FREE delivery to United Kingdom in 14 weeks. If you need an elegant basis, you need the MNU carpet. 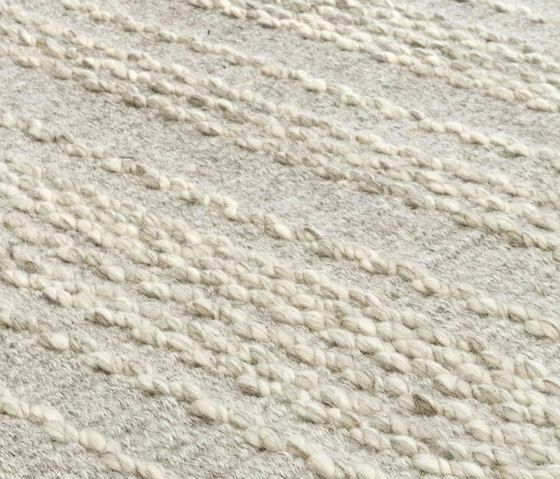 With its flat weave and modern-classic wool haptic, it is as essential as an element of nature. Which you can call ‘Mr’, if you know what we mean. Basically good, officially solid. From the elegant MNU range: flat base weave with smart, valuable woolly haptic. There are four personalities to choose from.